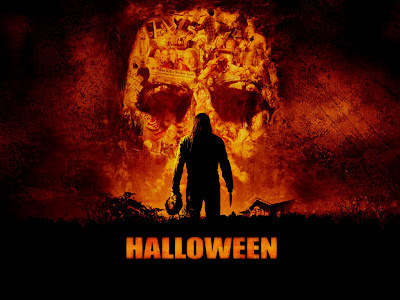 AWESOME-tober-fest 2012: It’s HALLOWEEN, baby! It is time. What I and everyone at Countdown to Halloween have been building up to all month. Hope everyone has had a fun month. I’ve enjoyed following the blogs on the countdown and reading along with everyone else. It’s been another blast this year. In fact, I’m already in the planning stages for AWESOME-tober-fest 2013. Hope you’ve had a great holiday. And remember to check out the Countdown to Halloween blog for the final day of Halloween! This is the final week of AWESOME-tober-fest 2012. And it’s a half week, as Halloween is on Wednesday. I’m sad to see it all end. So, since we are on a short week this week, I’m going to stray from the movie maniac theme today and tomorrow and do a couple of updates to previous AWESOME-tober-fest entries. Last year for AWESOME-tober-fest 2011, I reviewed the first two books in The Strain trilogy by Guillermo Del Toro and Chuck Hogan. I said they were very good vampire novels which made the concept of the vampire scary again. As of that writing, the third book wasn’t released yet. I was going to wait until paperback, but earlier this year I was able to find the third book in hardback at a used library sale for less than $2, so I picked it up. And as of now, I have read the final book in the Strain trilogy, The Night Eternal. So, the story picks up a few months after the second book. The Master has destroyed the other Ancients and the world has been overtaken by his vampire horde. It’s pretty dark stuff. Society is in shambles. Abraham is dead. The world is covered in a thick cloud cover that only allows about an hour or two of sunlight each day. There’s constant acid rain. Blood farms are setup to harvest blood for the ruling vampires. As long as you are obedient, you aren’t sent to these farms. Vampires are also breeding people on these farms in order to create more people. It’s pretty horrific post-apocalyptic stuff. So our group of heroes must regroup after The Master’s destruction of the Ancients and the vampire usurping of society, with the help of a vampire that was created by the Master many centuries ago, and take down the ruling vampires and restore humans as the dominant life form. I thought the second book was dark, but this book is darker. We learn more of the Master’s plans, and it’s very interesting to see how society has adapted to the new vampire rule. It’s also interesting to see our heroes coming back together after a few dismal months of vampire rule and, essentially, a losing battle. 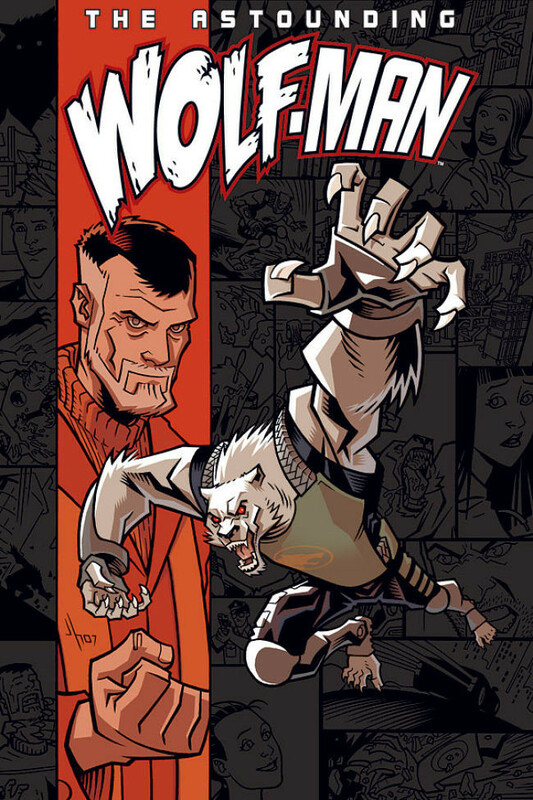 The action is good and Chuck Hogan’s writing style is dark and brutal. The finishing arc for our heroes is great and really feels like they aren’t going to make it at times. Plus, we learn some very interesting information about the formation of the Ancients as well as The Master himself. Honestly, I didn’t see it coming, but it was interesting nonetheless. Overall, I really enjoyed this trilogy. It’s was dark and hard to read in spots mainly due to the situations presented. But the journey was worth it and I really felt like the authors earned their ending. 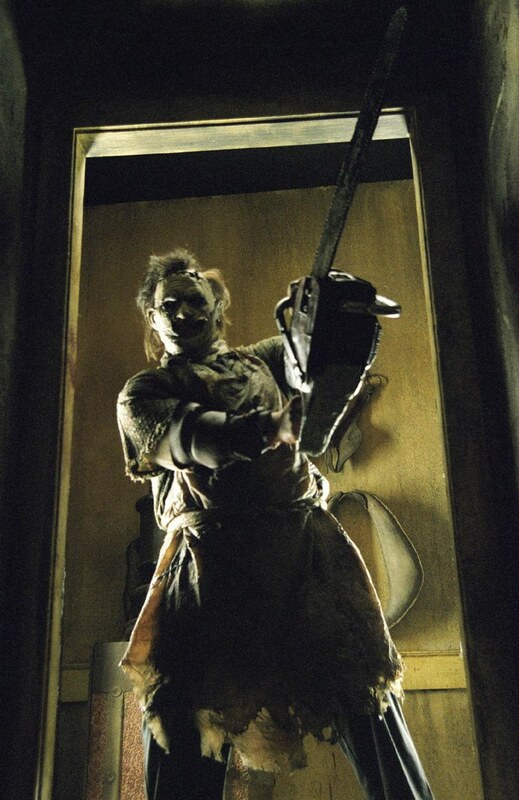 In 2003, Michael Bay’s Platinum Dunes released a “reboot” of the 70s classic horror movie, The Texas Chainsaw Massacre. 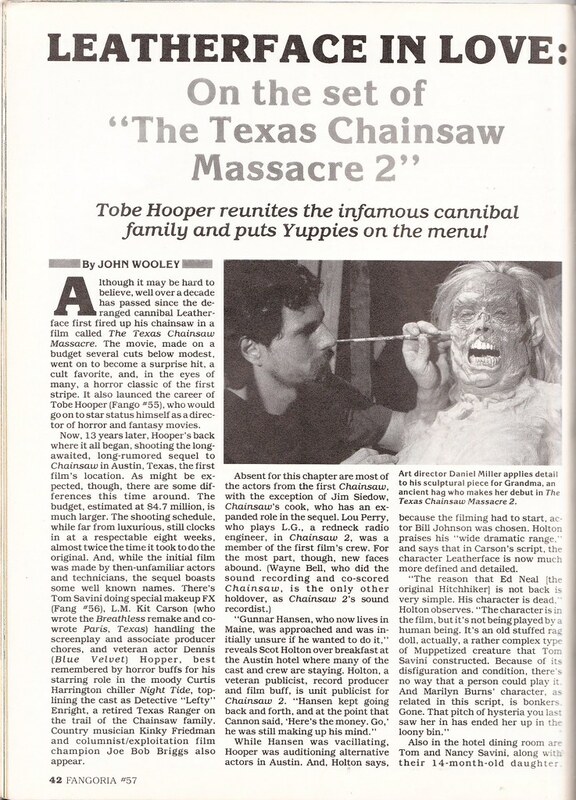 The movie was co-produced by Tobe Hooper, the director of the original movie. It was directed by Marcus Nispel and starred Jessica Biel, Eric Balfour and Erica Leerhsen. I’ve heard mostly good things about this reboot. However Rotten Tomatoes gives it less than 40%. I re-watched it recently for this review and I still say I enjoy it. I thought the set design and the tone of the film were perfect. Everything seemed grungy and dirty. 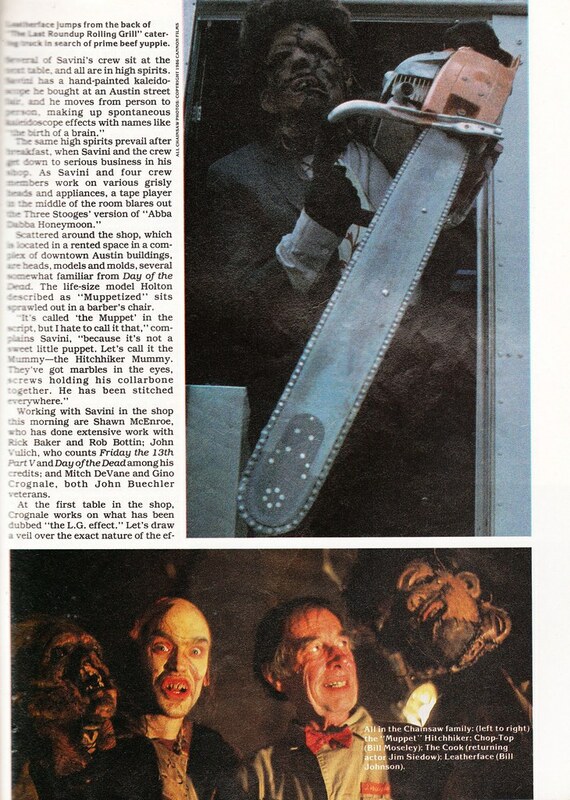 The Chainsaw family were fairly creepy and scary. The house they lived in was horrifying. I just loved the “look and feel” of this movie. As for the cast, they were okay. Easily the standouts were Jessica Biel as Erin and R Lee Ermey as Sheriff Hoyt. But Mike Vogel as Morgan was good as well. Not only did Biel look pretty hot in her midriff showing top, but she actually believably played her character. And Ermey was wickedly dark and funny as the sheriff. The scene in which he wraps up a dead body’s head in cellophane in the back of the van is amazing. As is his interrogation of the character Morgan in the van about said dead girl. It’s intense as hell and totally envelops you in the scene. Really well done. Other things I liked about this movie, they got John Larroquette to return to do the bookend voice overs. I thought that was a nice touch. He delivered the prologue and epilogue very nicely. I enjoyed Leatherface. He was only a small part of the movie, but he was pretty good. Not the star of the show, but he wasn’t really the star of the original either. I like that you see some of the underbelly of the house. You can see where they store some of the “meat” as well as you can watch Leatherface prep a victim for skinning. One thing I didn’t like? In one scene you get a glimpse of Harry Knowles’ head on Leatherface’s workbench. Not a big deal if you don’t know who he is, but if you do, it sticks out like a sore thumb and completely brings you out of the movie. Terrible choice by the filmakers. TERRIBLE. Otherwise, I enjoyed this remake. I thought they modernized parts of the movie while still keeping a nice look and feel. It’s definitely a modern version of the 70s “look and feel”, but I enjoyed it. To be honest, I’m not the biggest fan of the original 70s Texas Chainsaw Massacre films, so it’s probably no surprise that I was willing to accept this movie as it is. Give it a shot, if you are open minded about it, I think you’ll like it. 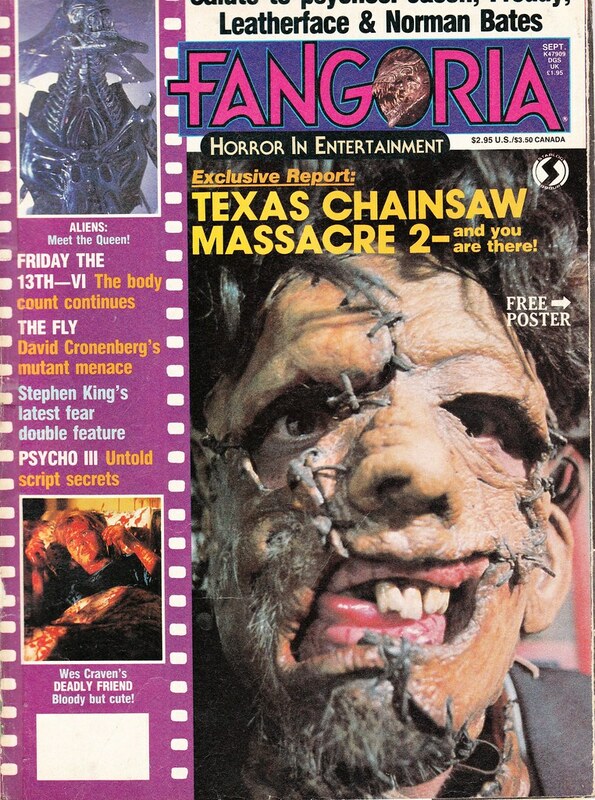 Let’s take a look at another vintage Fangoria issue, this time featuring Leatherface. Here is the cover for Fangoria #57 from 1986. The cover story promotes the impending release of Texas Chainsaw Massacre Part 2. 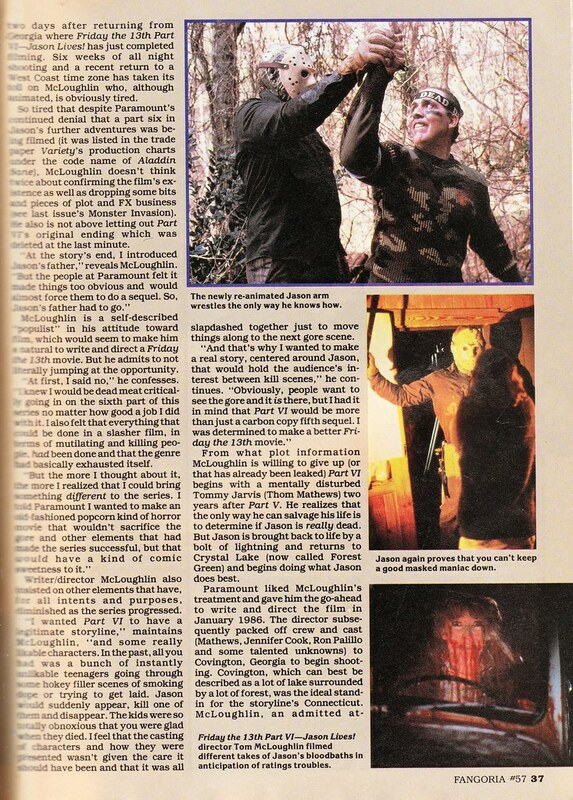 It’s one of those “set visit” articles Fangoria did so well. It talks to Tobe Hooper and the cast and gives a good preview of what’s in store for the movie. It also talks to the makeup effects guys to give you an idea of what they were doing for the sequel. 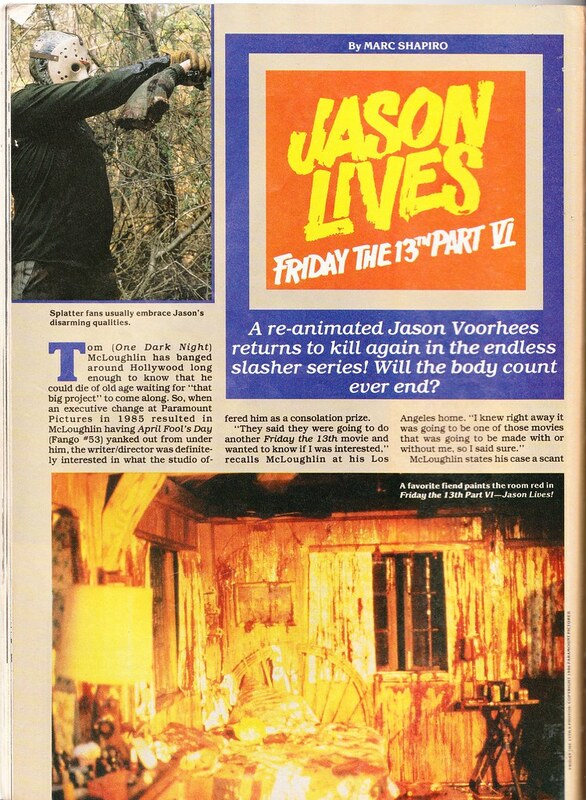 This issue also featured a nice article with cool, color pics about Friday the 13th Part VI: Jason Lives. This was also a nice “set visit” article featuring a preview of what’s to come for what would be the sixth installment of the Friday series. One of the best things about being a fan of the movie maniacs is being able to dress up as them for Halloween. Let’s take a look at some of the costumes that exist for some of our favorite movie maniacs. Back in 1987, Collegeville released a Freddy Krueger “smock” costume similar to the old Ben Cooper designs. It’s probably 100% nostalgic, but I love these costumes. Next up is a Party City flyer from 2008. Throughout this very large flyer with tons of costumes, there are a plethora of zombies and super heroes, but only two movie maniacs. And I’m only talking about one of those maniacs this year. Check out in the upper right, costumes for Jason Voorhees and Chucky. 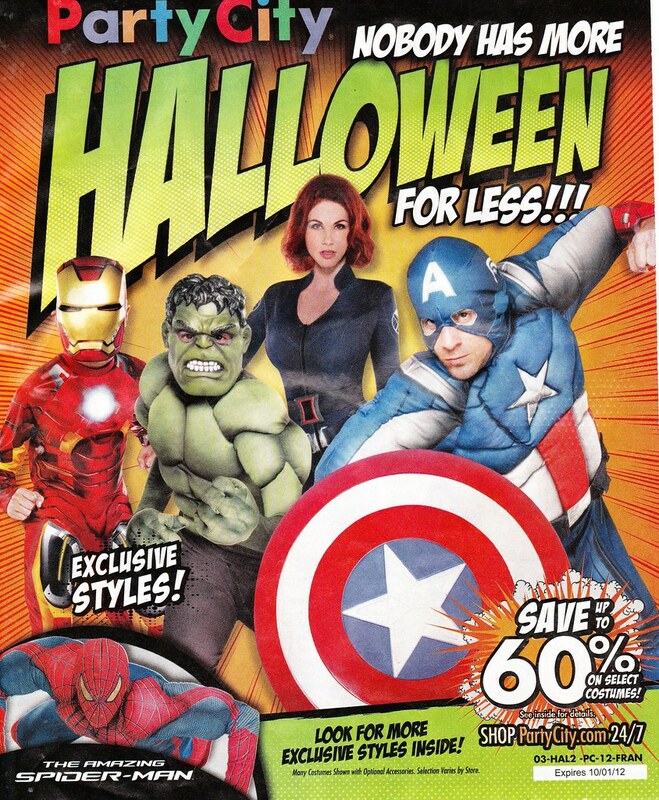 You don’t even see those costumes on the inside of the flyer, only on the cover. I’m surprised these two are featured. Remember, this flyer was in 2008. The Friday the 13th reboot wouldn’t happen until the following year and Chucky’s previous movie was in 2004. By contrast, Leatherface had his reboot prequel only two years prior, so of anyone, he should be on the cover. Just strange. 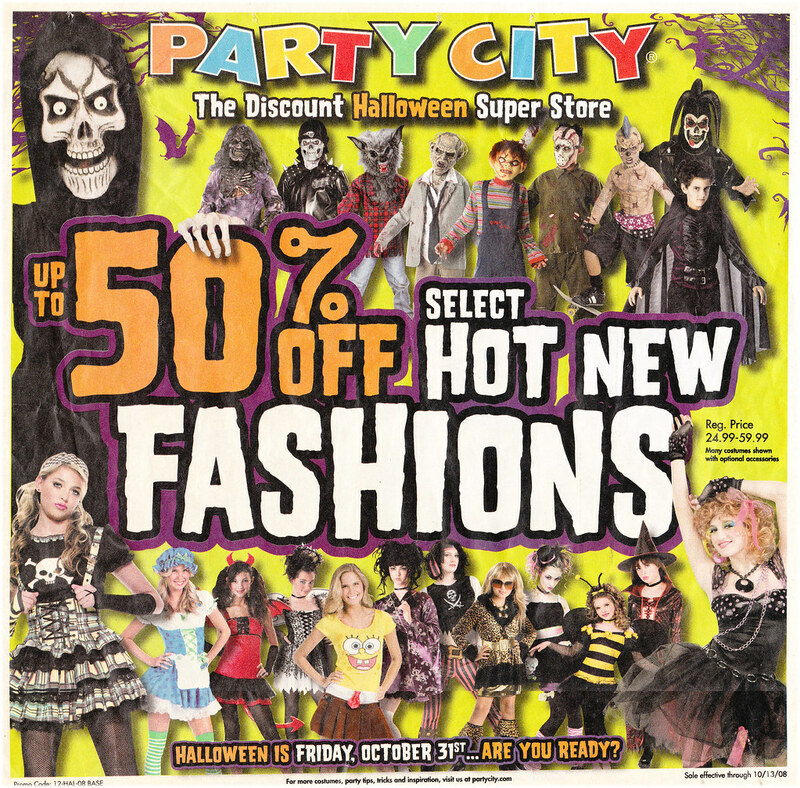 Next up is a current Party City flyer from 2012. Not surprisingly, the Avengers are all over this thing. This flyer is a little better in that it has four movie maniacs. Three of which I’m covering this year. 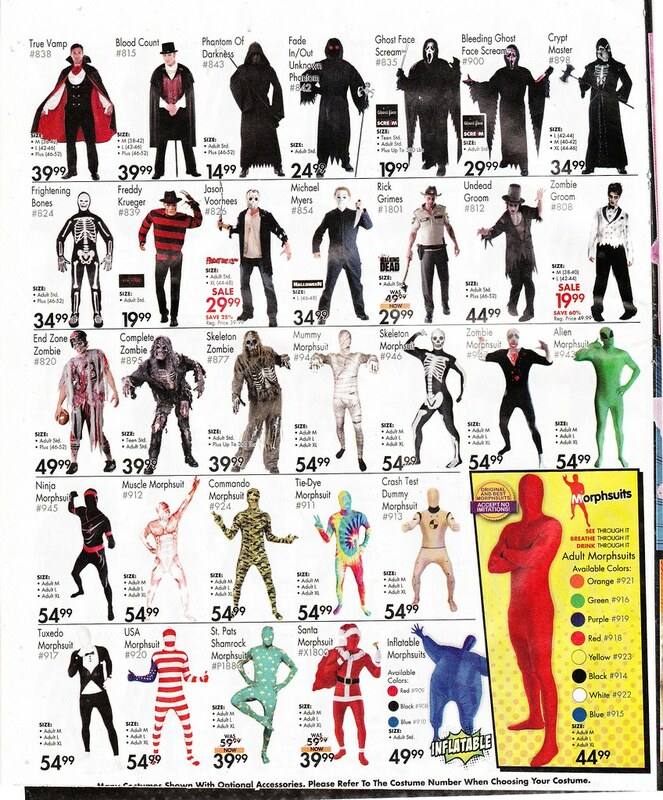 Here’s the full page of scary costumes. The movie maniacs are mostly on the second row (Freddy, Jason and Michael Myers). You can also see Ghostface from Scream in the first row. 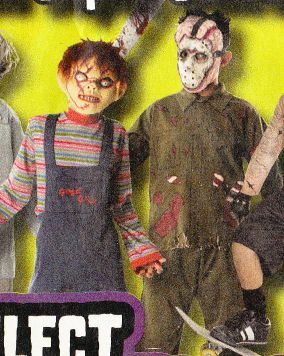 Again, I’m surprised there isn’t a Leatherface costume. Today I’m going to do another “mixed” article featuring all of the movie maniacs. So, let’s take a look at some vintage video games that feature the movie maniacs. 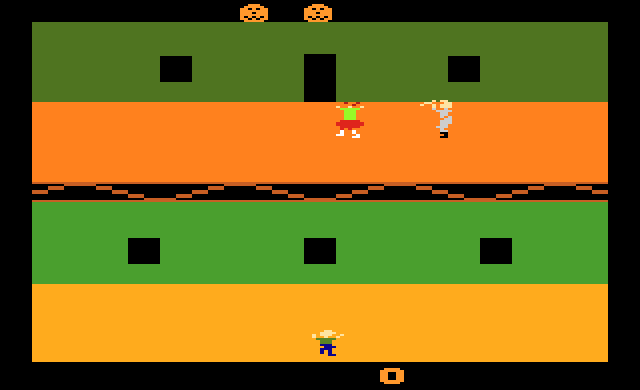 In 1983 Wizard Video Games released a Halloween game for the Atari 2600. 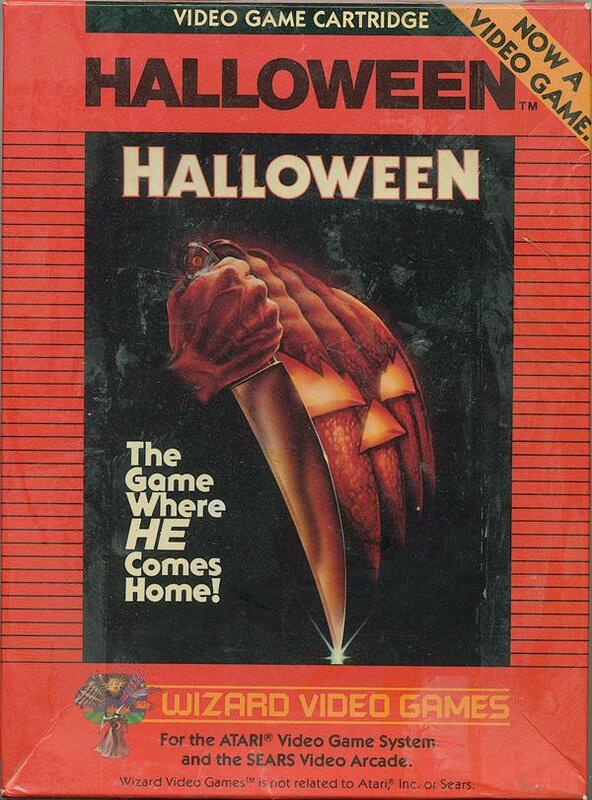 It was based on the first Halloween movie by John Carpenter. In the game you play a babysitter trying to protect the children from Michael Myers. 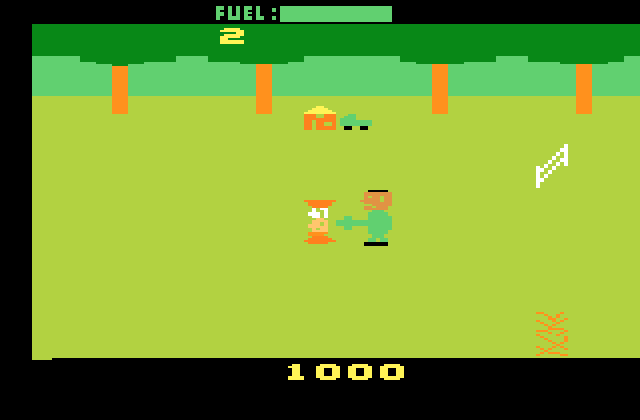 Also in 1983, and also for the Atari 2600, Wizard Video Games released a video game based on The Texas Chainsaw Massacre. 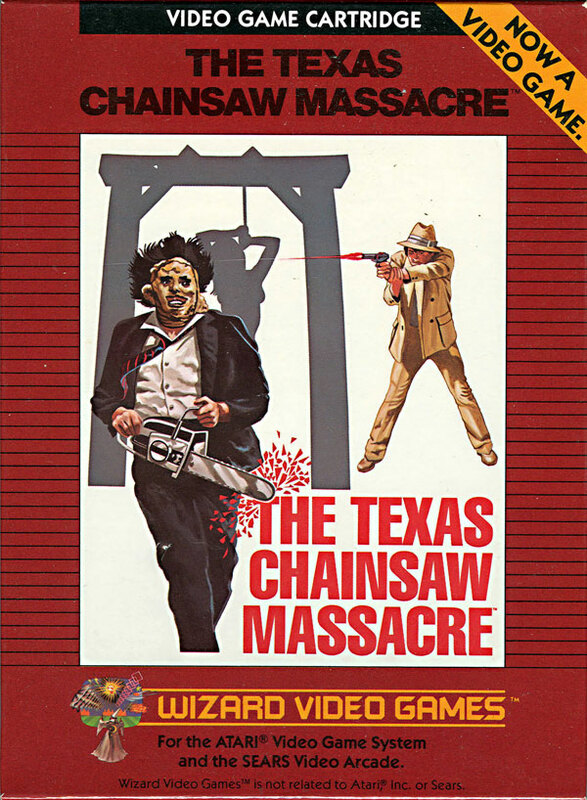 In this game you take the role of Leatherface and try to murder as many people as you can while avoiding obstacles like fences and cow skulls. Yes, I agree, that sounds pretty awesome. Due to the violent nature, however, the game incited many protests and forced many store owners to put it behind the counter away from children. Despite this, I think it’s interesting that this is the only game I can think of where you take the role of the killer. I’m surprised that’s not done more today. 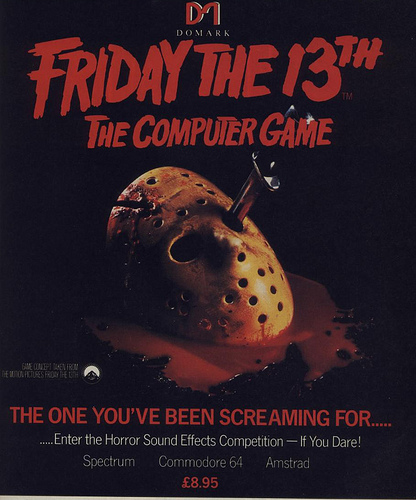 The first Friday the 13th video game was released in 1985 for the Commodore 64 and other computer systems. You play as a group of camp counselors protecting your campers from zombies and the occasional appearance of Jason. Screenshot courtesy of Giant Bomb. 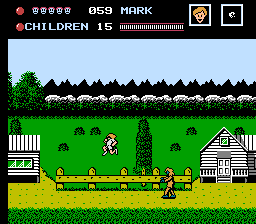 There was a Friday the 13th video game released by LJN in 1989 for the Nintendo Entertainment System (NES). It is famously considered one of the worst NES titles ever released. You have to love that box art, though. It’s gameplay is very similar to the 1985 computer game in that you control counselors who are protecting campers from zombies, crows, wolves and, of course, Jason.